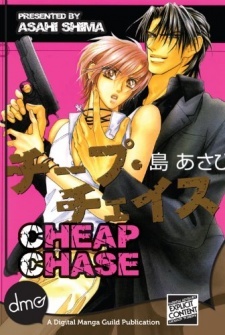 College student, Shirasane Yo, is living with his lover, Iwanami Kaito, a seasoned detective in Police Force Division One. Though Yo sometimes finds Kaito’s appetite insatiable and sometimes extreme, they are deeply in love with each other. One day, Yo received a pair of movie tickets from work and invited Kaito for a date. When Kaito arrived at their designated meeting place, he was shot! Now the chase is on to find the culprit…!